Give a year of your life to serve the poor. We provide our missionaries with the best training from ministry experts. Missionary work is both incredibly rewarding and challenging, so we truly invest in our missionaries. On top of a modest salary, missionaries get unique perks like living in a community of missionaries, monthly spiritual retreat days, and ongoing formation. There is also room to grow. We are committed to the inner-city and believe that once you work with us, you’ll also fall in love with the neighborhoods and the kids we serve. 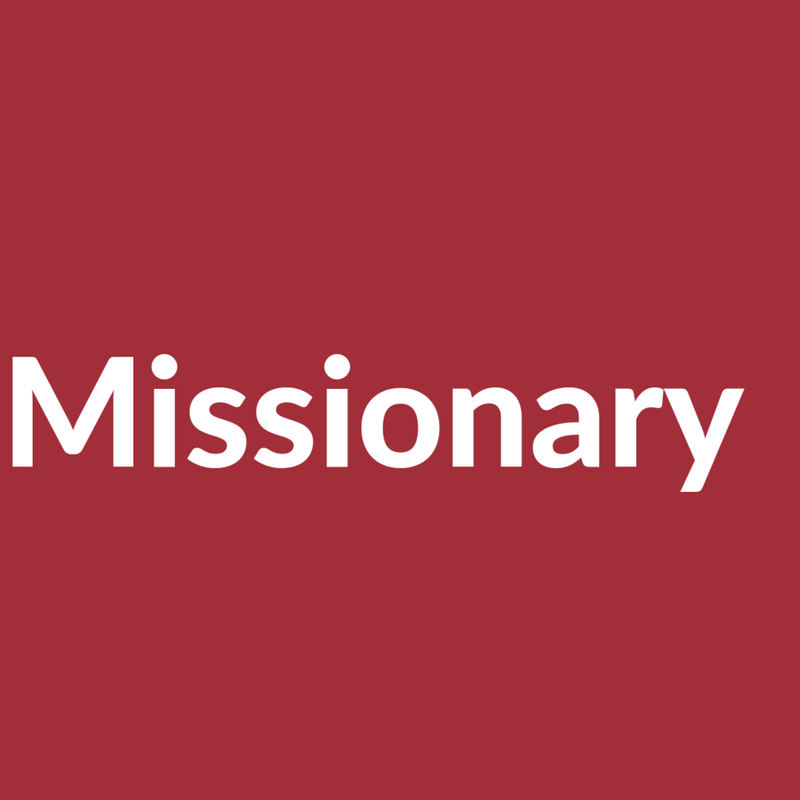 A Missionary is a first year staff member whose position is primarily relational work in both outreach and discipleship. Benefits include - Housing, 5 vacation days, and monthly retreat day. A Senior Missionary is typically a staff member with at least one year experience. They are tasked with discipleship and ensuring effective programs. This position focuses on relationships and strategy. Benefits include - Housing, 10 vacation days, health care, and monthly retreat day. 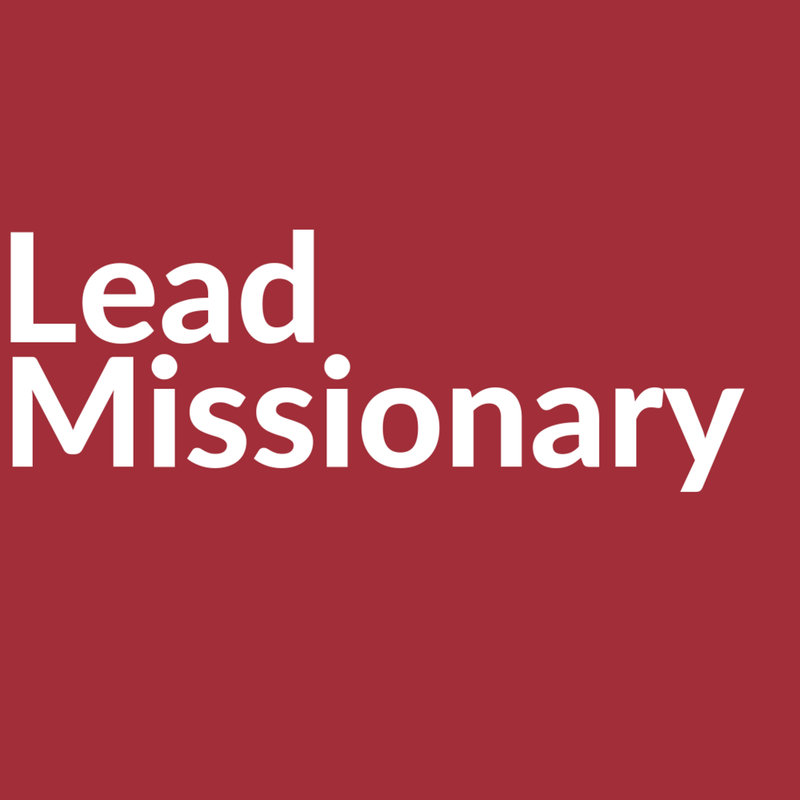 A Lead Missionary is an experienced missionary who is tasked with strategy and management. They help vision cast, plan, and implement for the mission site along with helping to build, train, and guide local missionaries. Benefits include - Housing, 12.5 vacation days, health care, and monthly retreat day. Get monthly stories of how Vagabond Missions is breaking the cycle of hopelessness.